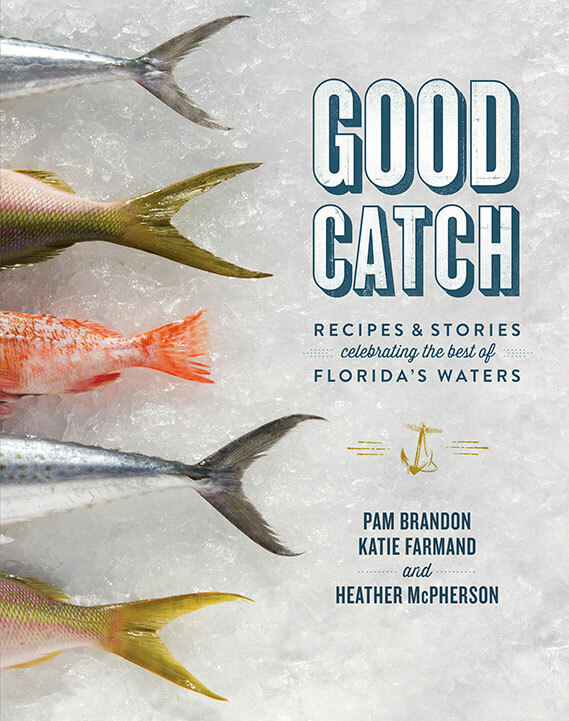 COOKBOOKS | Katie Farmand | food stylist | prop stylist | orlando, fla.
Good Catch is now available here or anywhere books are sold. IN A STATE BETTER KNOWN FOR miles of sandy beaches, tourist attractions, and space shuttles, it is often overlooked that Florida offers more to savor than merely seafood and citrus. Name an ingredient and you’re likely to find it here. Talk to chefs in Miami, Orlando, Jacksonville, or Tampa, and they’re likely to reveal their favorite local farmer, beekeeper, or rancher. Pam Brandon, Katie Farmand, and Heather McPherson travelled thousands of miles, tasting some of the freshest ingredients along the way. They found world-famous chefs who eagerly share their enthusiasm for fresh, seasonal ingredients. And they sought out the best recipes to highlight those flavors. In Field to Feast they share such treasures as chef Renee Savary’s crispy roast duck, a grown-up grilled cheese from Jodi Swank, and Reda Larson’s divine peanut butter pie. The result is a cookbook like no other; a delicious celebration of Florida food and cooking that’ll lead you from the kitchen to the farmers’ market and home again. 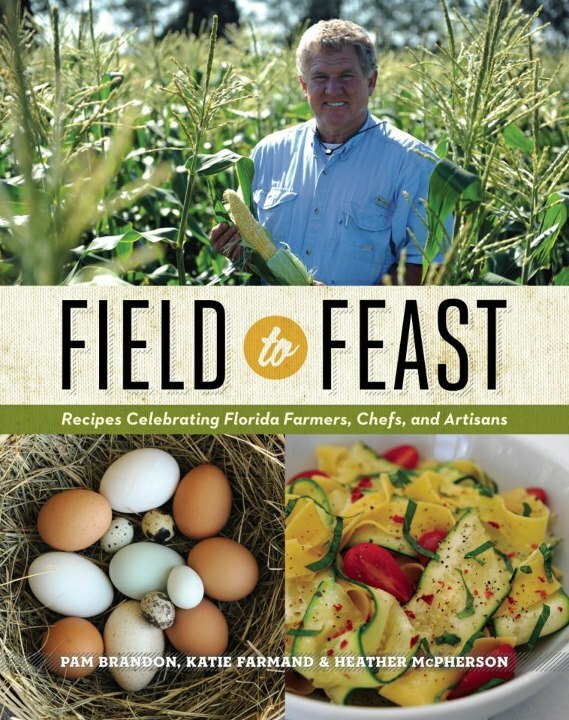 Field to Feast is now available here or anywhere books are sold.